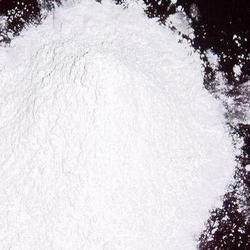 We are a leading Manufacturer of 4 amino benzaldehyde, sodium anthraquinone beta sulfonate, barium peroxide, benzyl cyanide (liquid also available), para amino phenol and para phenylene diamine from Mumbai, India. 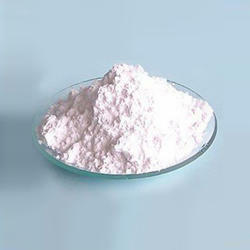 We are one of the leading manufacturer and supplier of 4 Amino Benzaldehyde. we obligated to meet the quality standards, as per the customer demands. 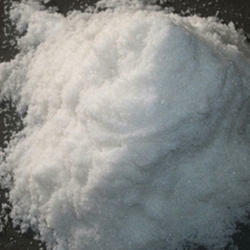 Owing to our enormous years of market know-how and proficiency in this domain, we are indulged in bringing forth a superior quality collection of Barium Peroxide. The factory material utilized in their formulation is purchased from certified suppliers of the nation after strict quality checks. 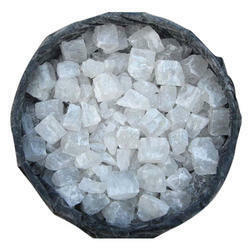 Owing to our enormous years of market know-how and proficiency in this domain, we are indulged in bringing forth a superior quality collection of Benzyl Cyanide. The factory material utilized in their formulation is purchased from certified suppliers of the nation after strict quality checks. Also, to guard them against getting damaged during delivery, these are packed by us in premium quality packing material. 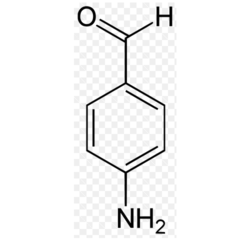 We are offering Para Amino Phenol to our client. We are offering Para Phenylene Diamine to our client. Keeping in mind diverse requirements of our patrons, we offer our customers a high-class range of 4-Nitro Ortho Phenylene Diamine. This product is available in diverse forms that meet on patron’s demand. Our provided series of products is inspected on definite quality standards before its ship. 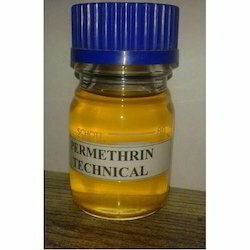 We are offering Permethrin Technical (25% to 95%) to our client. 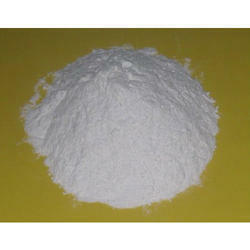 Our firm is among the trusted names, affianced in providing an extensive series of Meta Amino Phenol. 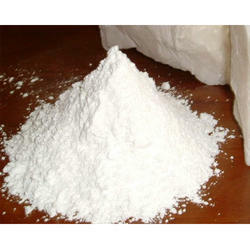 Experts process these products as per industry norms employing the optimum quality input and advanced techniques. 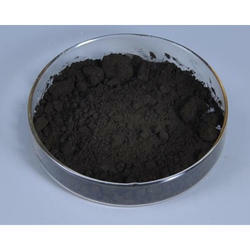 We bring forth a wide range of 2-Nitro Para Phenylene Diamine. This product is processed using the natural and organic ingredients by experts under the headship of skillful experts in compliance with worldwide industry norms. Looking for Pharma Intermediate ?